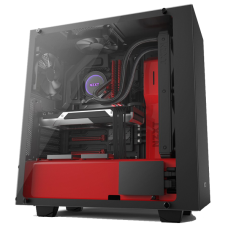 Forged from strong, cold-rolled steel, the S340 exudes an air of confidence that only the most .. 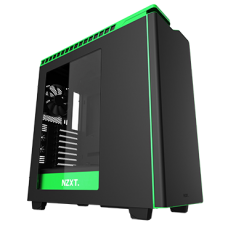 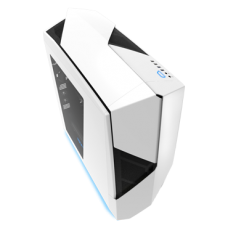 The first case built with an innovative new manufacturing process that allows for the creation ..
NZXT celebrates the rebirth of the Guardian 921 with the renewed Guardian 921 RB. 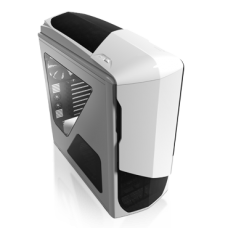 Expanded up.. 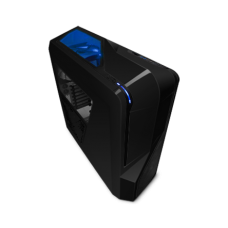 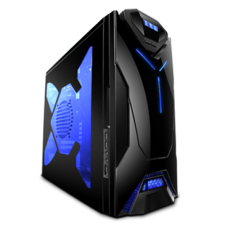 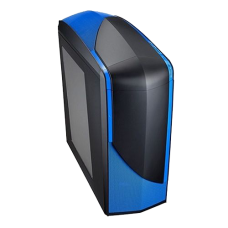 Taking the sleek, modern designs of the H series to a whole new level, the H440 shatters tradition t.. 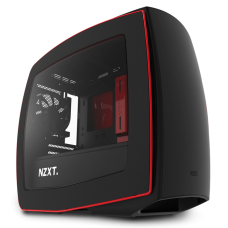 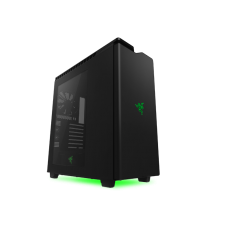 The H440 takes the modern design of the H series and breaks away from tradition to bring you the cle..
SPECIAL Edition H440NZXT and Razer have formed an alliance to create the ultimate gamer's chassis: t.. 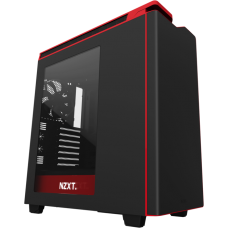 Taking the sleek, modern designs of the H series to a whole new level, the H440 shatters traditi..
Ushering NZXT’s return to bold and daring designs, the NZXT Noctis 450 PC Mid Tower gaming case marr..
Ushering NZXT’s return to bold and daring designs, the NZXT Noctis 450 PC Mid Tower gaming case ..
NZXT brings its signature Phantom styling down to its lowest price point yet. 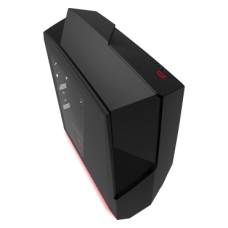 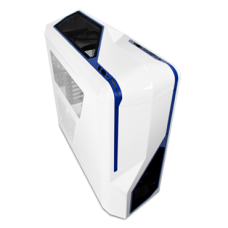 The Phantom 240 featur..
NZXT introduces the descendant of the revolutionary Phantom, the Phantom 410. 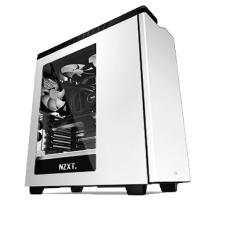 The beautiful and slee..
NZXT introduces the descendant of the revolutionary Phantom, the Phantom 410. 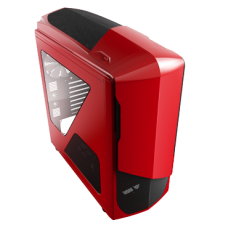 The beautiful and sle.. 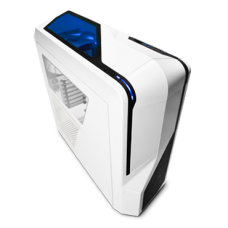 The Phantom 530 introduces 2013 features to its signature design, including: fully modular ha..